Call Earl Weikel for a personal tour of any of the homes for sale listed below at 502-821-3062. Homes for sale in Village of Abbeywood are Patio Home Condominiums. 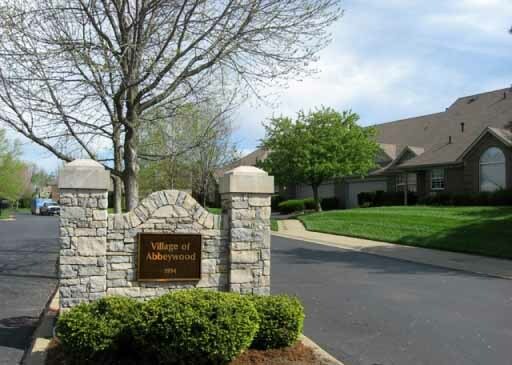 Springhurst Village of Abbeywood Louisville KY 40241 is off Springhurst Blvd at Abbeywood Village Drive. Homes for sale in Village of Felsmere are Houses. Springhurst Village of Felsmere Louisville KY 40241 is off N Hurstbourne Pkwy at Felsmere Circle. Homes for sale in Village of Hartwick are Townhouse Condominiums. Springhurst Village of Hartwick Louisville KY 40241 is off Springhurst Blvd at Hartwick Village Drive. 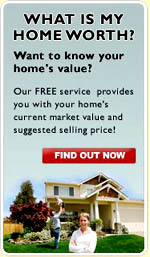 Homes for sale in Village of Ivybridge are Houses. 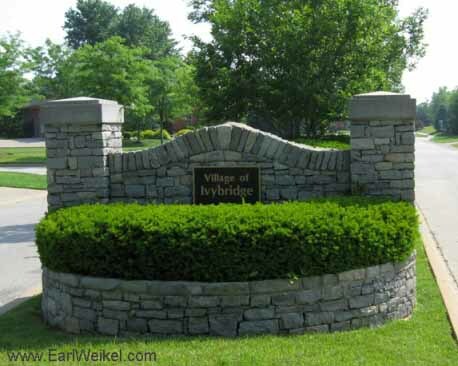 Springhurst Village of Ivybridge Louisville KY 40241 is off White Blossom Blvd at Buttonbush Glen Drive. Homes for sale in Village of Moorfield are Houses. Springhurst Village of Moorfield Louisville KY 40241 is off Springhurst Blvd at Moorfield Circle. Homes for sale in Village of Springbrooke are Houses. 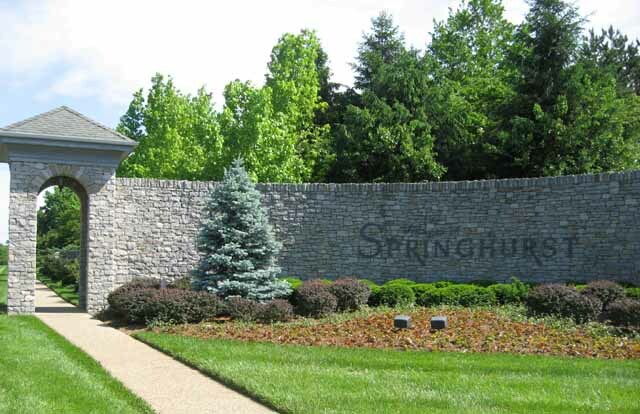 Springhurst Village of Springbrooke Louisville KY 40241 is off N Hurstbourne Pkwy at Springbrooke Circle. Homes for sale in Village of Springhurst Gardens are Houses. 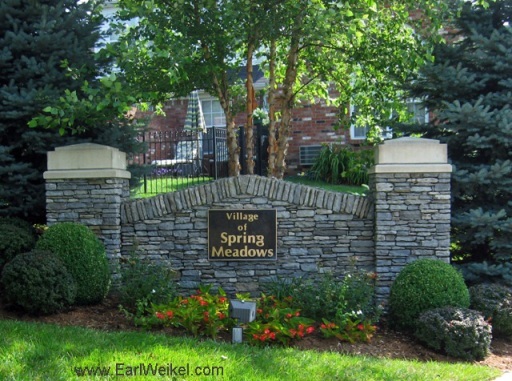 Homes for sale in Village of Spring Meadows are Patio Home Condominiums. 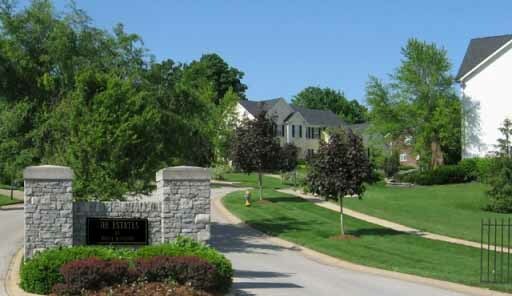 Springhurst Village of Spring Meadows Louisville KY 40241 is off White Blossom Blvd at Lilac Vista Drive. Homes for sale in Village of Springmont are Patio Home Condominiums. Springhurst Village of Springmont Louisville KY 40241 is off N Hurstbourne Pkwy at Springmont Place. Homes for sale in Village of Tuxford are Patio Home Condominiums. Springhurst Village of Tuxford Louisville KY 40241 is off White Blossom Blvd at Buttonbush Glen Drive. 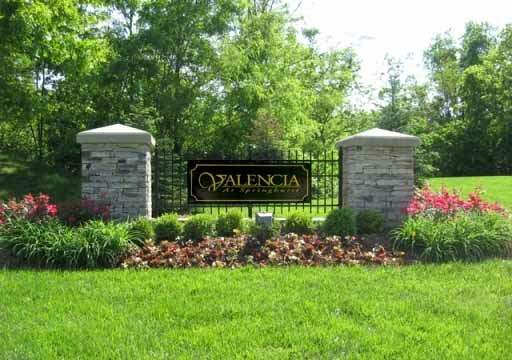 Homes for sale in Village of Valencia at Springhurst are Patio Home Condominiums. 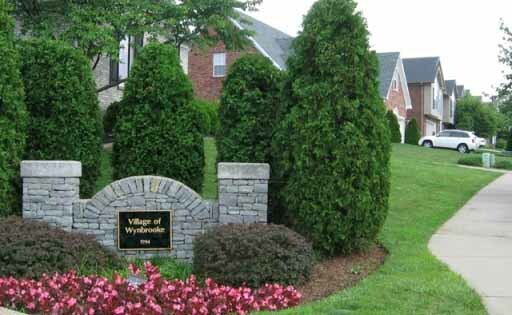 Springhurst Village of Valencia at Springhurst Louisville KY 40241 is off N Hurstbourne Pkwy at Garwood Place. 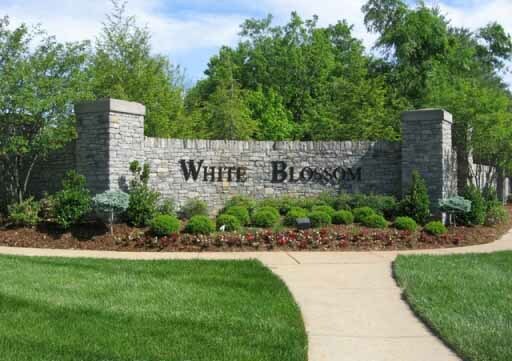 Homes for sale in Village of White Blossom are Houses. Springhurst Village of White Blossom Louisville KY 40241 is off N Hurstbourne Pkwy at White Blossom Blvd. 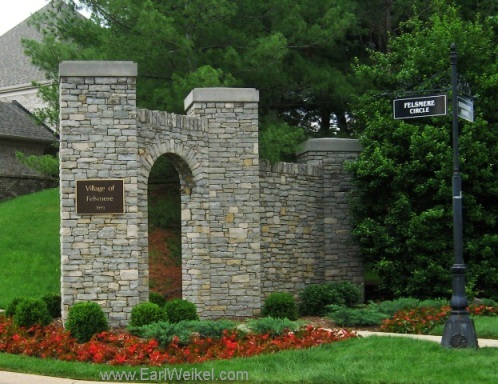 Homes for sale in The Estates at White Blossom are Houses. 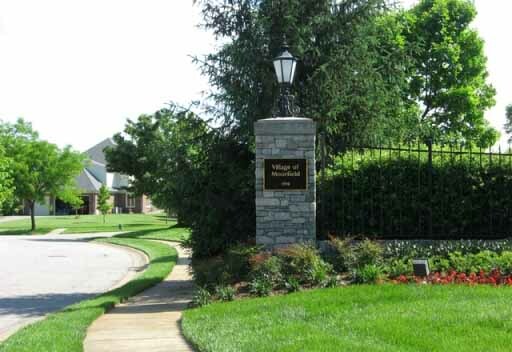 Springhurst The Estates at White Blossom Louisville KY 40241 is off N Hurstbourne Pkwy at Whiteblossom Estates Place. Homes for sale in Village of Wynbrooke are Houses. 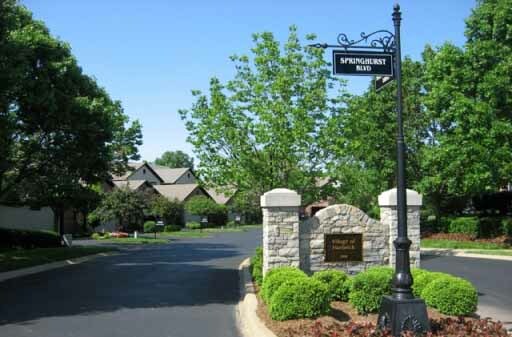 Springhurst Village of Wynbrooke Louisville KY 40241 is off White Blossom Blvd at Wynbrooke Circle.